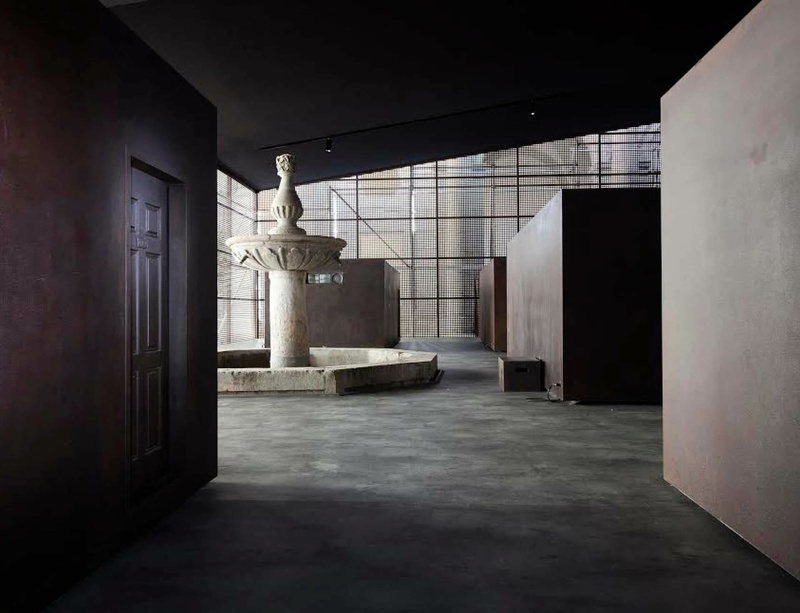 Ai Weiwei's installation S.A.C.R.E.D., which reproduces his incarceration, has gone on display at a cathedral in Cuenca, Spain. Visitors to the exhibition must peer through peep-holes in stark, grey boxes that reveal scenes of Ai Weiwei's life in prison. The exhibition is part of a series of events titled 'The Poetry of Freedom' taking place across Spain to mark the 400th anniversary of the death of Miguel de Cervantes. The Spanish writer was held as a slave in Algiers for five years and was detained for bookkeeping discrepancies in Spain later in life, where he is thought to have conceived the idea for his masterpiece Don Quixote. A quote from that novel, about a middle-aged gentleman obsessed by ideals of chivalry who travels central Spain with his loyal squire Sancho Panza, adorns the wall of the Cuenca exhibition: "Freedom, Sancho, is one of the most precious gifts that heaven has ever given man."